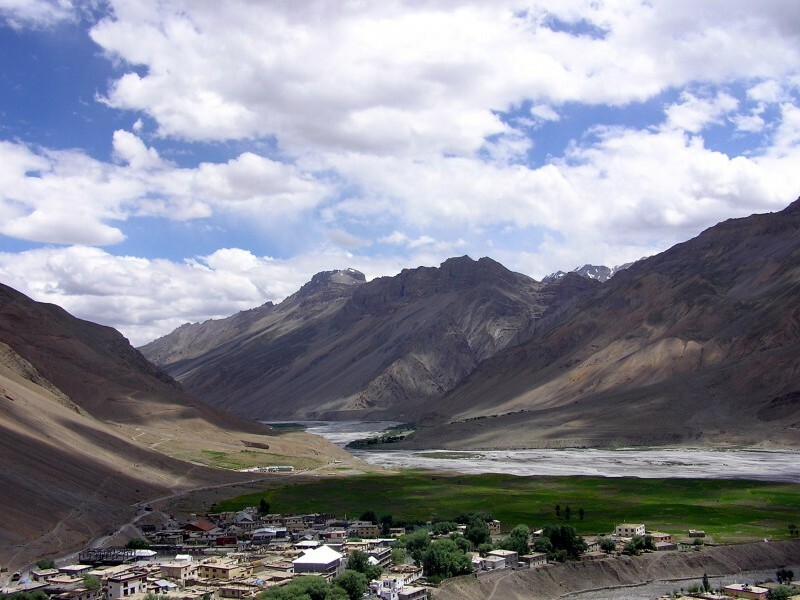 Kaza, situated along the Spiti River at an elevation of 3,800 meters (12,500 ft.) above mean sea level, is the largest township and commercial center of the valley. 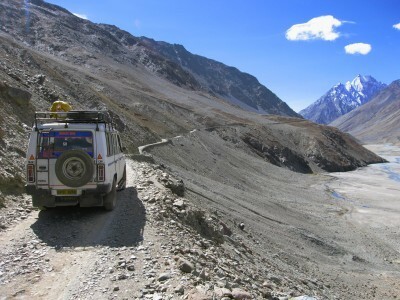 Kaza is the capital and regional headquarters of Spiti valley in the Lahaul and Spiti district of Himachal Pradesh. Situated in the Trans-Himalayan region of India at an elevation of 3,800 meters (12,500 ft.) above average sea level, Kaza is the biggest and most developed town in Spiti valley. Spiti, which is a part of the Lahaul and Spiti district of Himachal, is a high altitude desert having close similarities to the neighboring Tibet and Ladakh regions in terms of terrain, climate and the Buddhist culture. This is situated about 20 kms from Kaza. Every visitor is greeted by a complimentary tea. The monks might give a guided tour also. Photography is not allowed inside the prayer rooms but is allowed in the outdoor areas. This is a situated at a height of 4275m. It has a small monastery (women are not allowed inside during prayers). Fossils are also found in this region. The villagers might try to sell the fossils but it’s probably not legally allowed to buy and transport the fossils. Claimed by the locals as the highest village in the region. It is also the world's highest electrified village at nearly 4200 meters. A recently built monastery which was inaugurated on July 9th, 2009 by His Holiness The Dalai Lama. Dhankar is about 40 kms from Kaza in the direction of Peo. From the Shichling fork, you need to trek nearly 10 kms to get to the monastery, if you decide to trek along the winding motorable road. 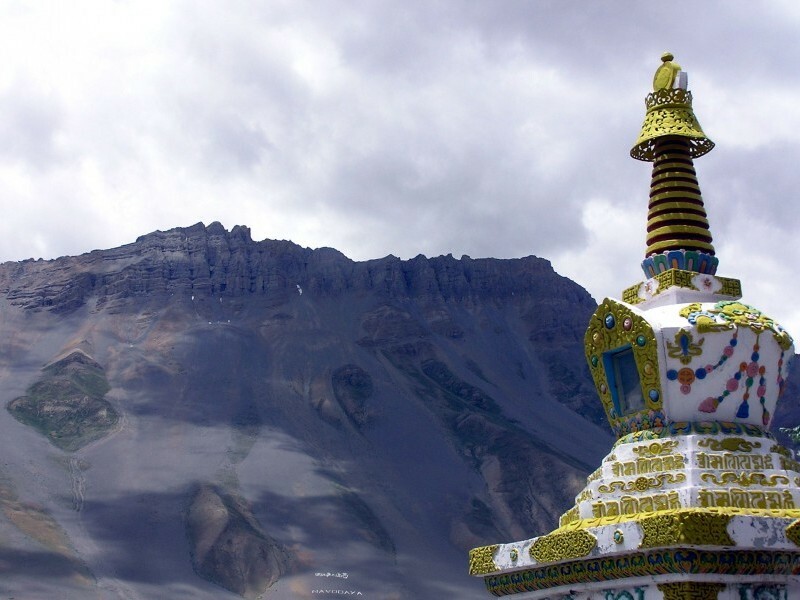 Or you can follow one of the numerous mountain trails in the direction of the old Gompa and get away with sharp upward trekking of about 6 kms. 76 km. One of the highest motorable pass. Goddess Kunjum keeps guard over this pass and wards off evil. 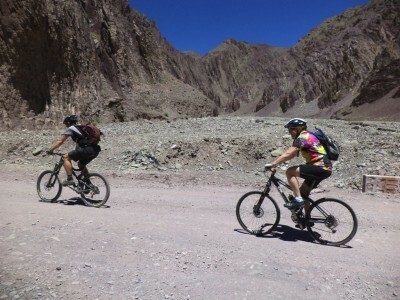 Also popular are numerous trek routes through virgin regions. 7 km from Kunzam Pass, is one of the most beautiful lakes in the entire Himalayan region. Surrounded by snow, this deep blue water lake has a circumference of 2.5 km. River Chandra flows very close to the lake. Shimla is a pleasant, sprawling town, set among cool pine-clad hills with plenty of crumbling colonial charm. High season is mid-April to mid-July, mid-September to late October and mid-December to mid-January. The best time to visit is mid-September to late November. Manali is perhaps the main tourist center of the state of Himachal Pradesh. Thronged by the likes of honeymooners, hippies, trekkers and local tourists, Manali has emerged as one of the main hill stations (term coined for places in hills that people tend to go to during summer in India). Let one of our tailor-made holiday experts help you plan a personalised Kaza experience as per your budget and requirements.